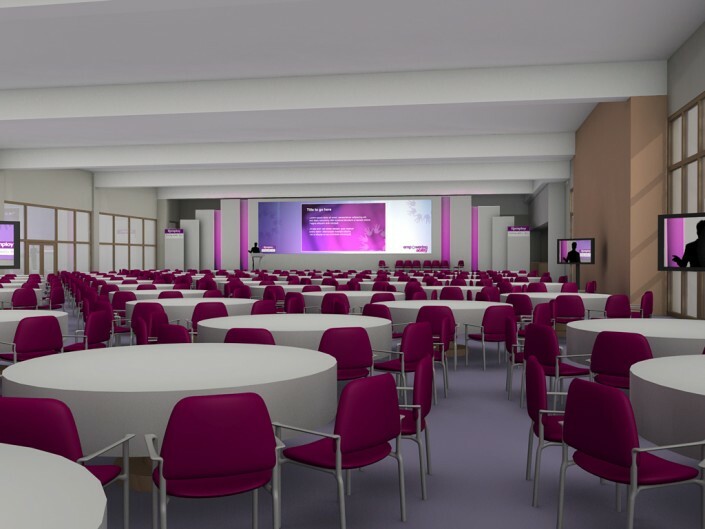 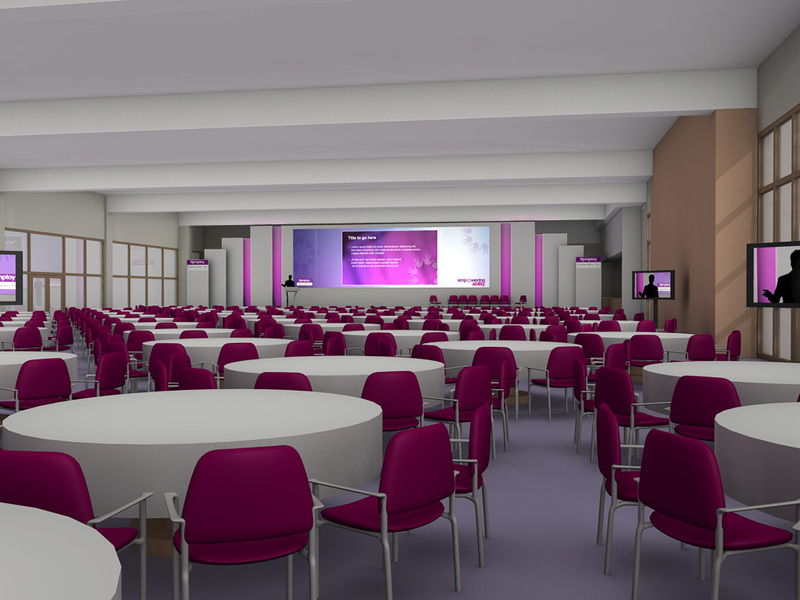 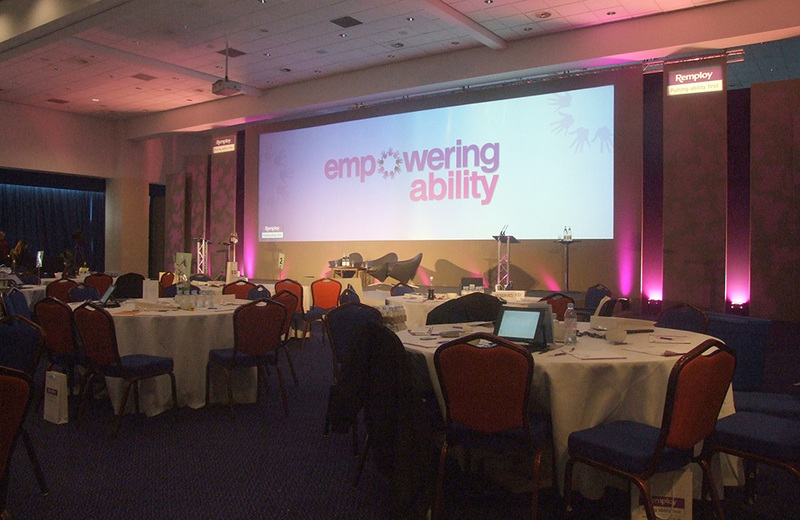 With a theme already set, FDG designed the conference identity and produced an opening conference sting highlighting the skills of the Remploy teams, with particular focus on the real difference they make to the lives of the people they place. 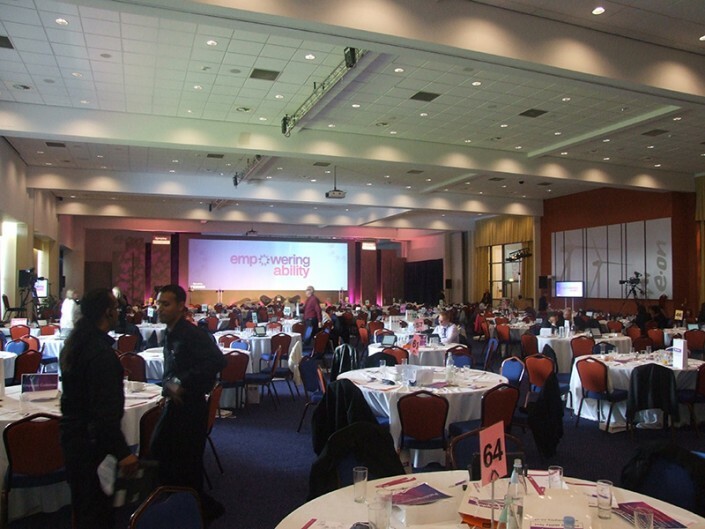 The sting was so successful it is now being used in isolation as part of wider marketing activity. 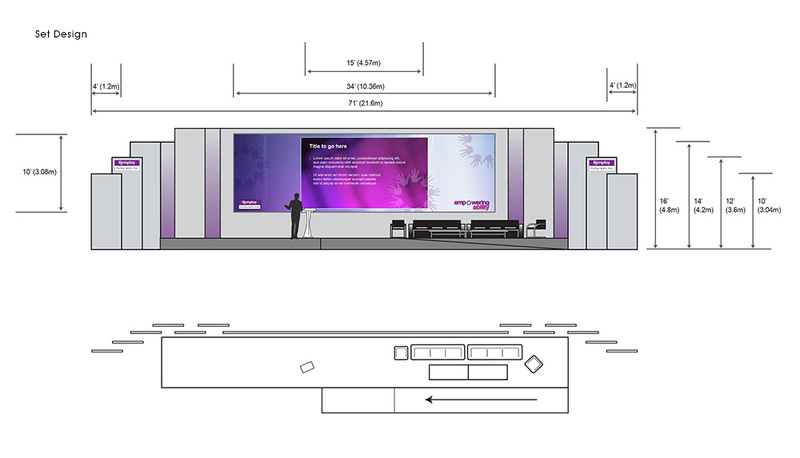 FDG also designed a set featuring a 34’ wide, high definition screen incorporating 3 live camera feeds, and supplementary LCD monitors. 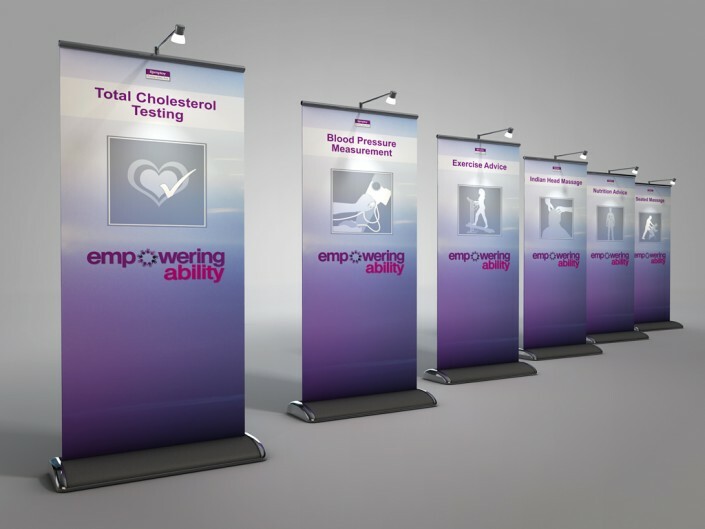 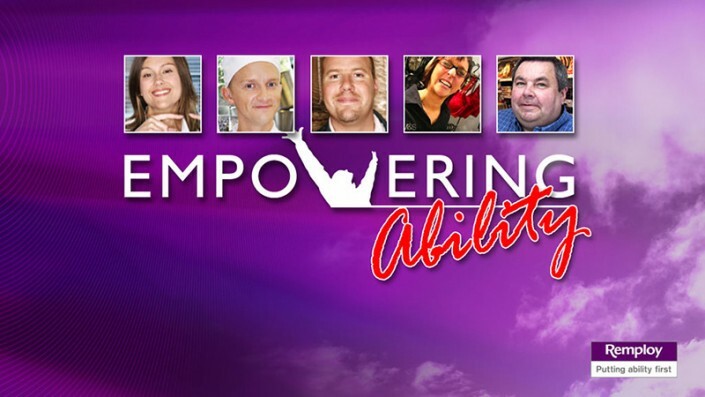 Branding and banner stands were produced to ensure the theme of ’empowering ability’ consistently spread throughout the day and into the breakout areas. 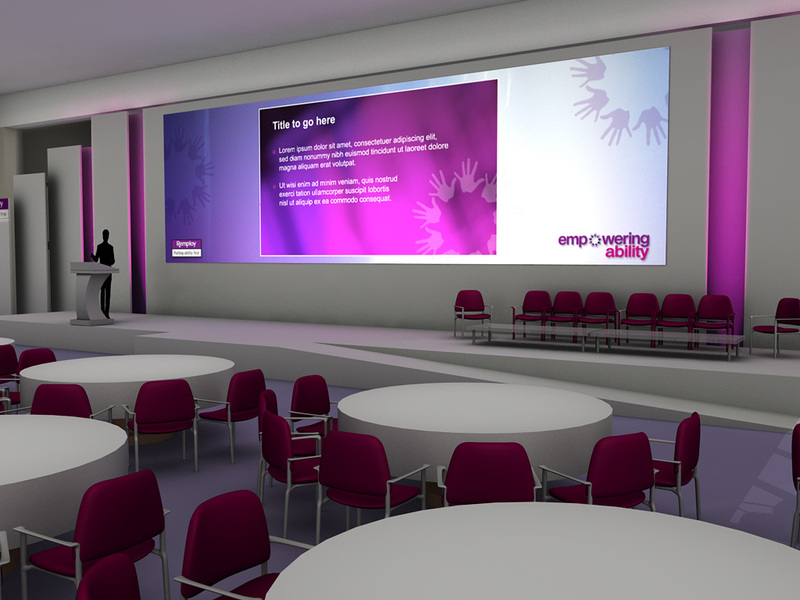 Remploy is a leading specialist employment services company that specialise in placing disabled people and those who experience complex barriers in employment. 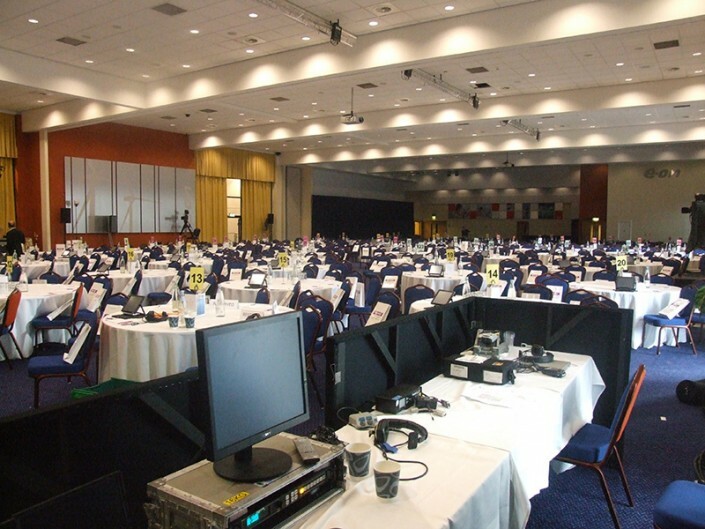 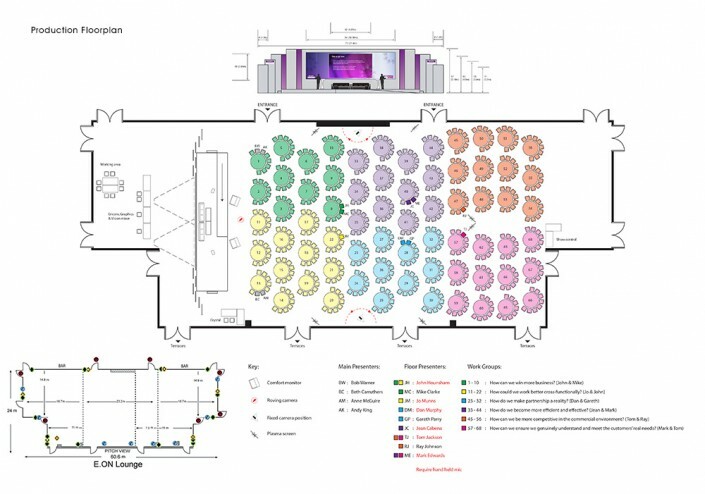 Working as a creative supplier to FWD Marketing Ltd, FDG were asked to produce core creative elements for this one day event for 560 delegates, and aid in the overall design and production.